Intermittent fasting is the latest fad diet to dominate headlines, complete with endorsements from the likes of Jennifer Lopez and Hugh Jackman. 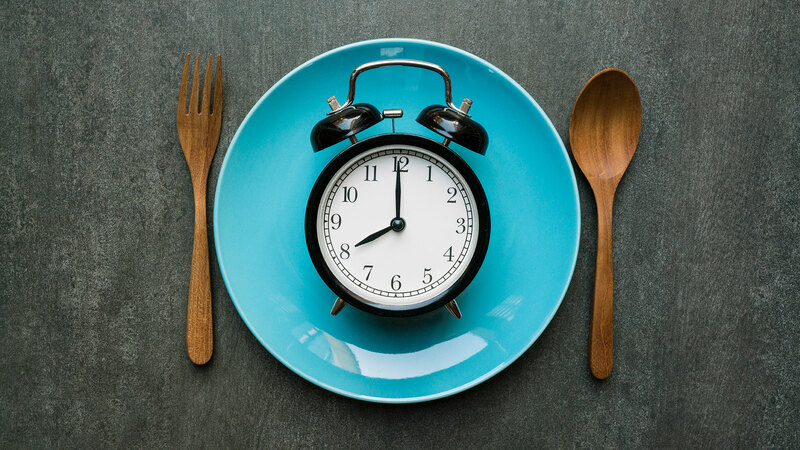 To be fair, reputable medical journals have also speculated there may be certain benefits to intermittent fasting — research has suggested that in animals, the practice can slow the aging process, enhance the ability to cope with stress and improve memory functioning. Proponents of fasting point toward these studies, but the major caveat is that very few have been conducted on humans. He explained that when your body goes into ketosis, you’ll begin to lose muscle and become extremely fatigued. Dr. Susan Besser, a primary care provider specializing in family medicine with Mercy Personal Physicians at Overlea, pointed out that any diet works in the short-term because caloric restriction leads to weight loss. This weight is almost always regained when a person returns to their normal eating habits. But Besser is especially wary of intermittent fasting. When patients approach Weinandy about fasting, she suggests the 7 p.m. to 7 a.m. strategy. Then she recommends a diet that includes plenty of fresh fruit and vegetables, legumes, whole grains, lean protein and dairy. “[Patients] are getting in many nutrient-rich foods and at the same time, fueling their body during the day when we need energy the most,” Weinandy explains. Another simple fact is this: Restrictive diets simply don’t work in the long-term. Approximately 97 percent of dieters regain the weight they lost (and often a few extra pounds as well). Rather than dieting, Besser suggests making healthy, sustainable lifestyle changes, “such as increased exercise and reduced portion sizes.” She advocates for “all things in moderation” rather than imposing restrictive eating rules upon ourselves.